Viking® River Cruises’ seven newest ships, a Douro River ship and six Viking Longships, will officially set sail on the Portugal Douro River and the Rhine, Main, and Danube Rivers in 2019. HOUSTON, TX, February 27, 2019 /24-7PressRelease/ — Capable of accommodating as many as 190 passengers, Viking® River Cruises’ six newest Viking Longships are designed to be the ideal recreational vessel for any and every modern traveler. 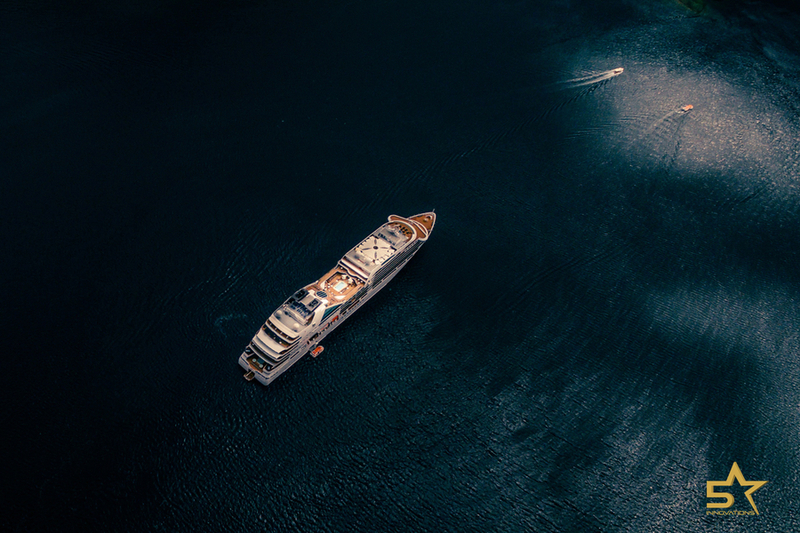 Guests will start their journeys by choosing between an Explorer Suite, a Veranda Suite, a Veranda Stateroom, and a French Balcony Stateroom – each offering a vast assortment of amenities. Once aboard, breathtaking views of some of Europe’s most beautiful rivers await, as does unforgettable dining experiences, thanks to the private on-board herb garden and all-weather indoor/outdoor Aquavit Terrace – featuring floor-to-ceiling glass doors for optimal visibility. These new ships will even offer an incredible assortment of state-of-the-art technologies for guests to take advantage of, although the ships will all still boast the line’s beloved original corridor design. Best of all, all the new ships are powered by advanced energy-efficient hybrid engines (to reduce vibrations) and solar-powered electrical grids. Like the Viking Longships, only smaller, Viking® River Cruises’ new Douro River ship is expected to wow travelers when it finally joins its three sisters on Portugal’s River of Gold. Sadly this sensational ship can only accommodate up to 106 passengers at a time, but for those who are lucky enough to reserve their spot on-board, true awe awaits. Despite its cozy appearance, the Douro River ship will offer most of the same amazing amenities as the new Viking Longships, including the solar panels, the assortment of stateroom options, the organic garden, and of course the stunning Aquavit Terrace. 5SI is an industry leading travel company, specializing in offering exclusive insider discounts on all the most popular luxury travel items around the world. https://www.5sireviews.com/ discount offerings include 5-star hotels, domestic and international flights, transportation services, attractions, and so much more. With access to well over half a million gorgeous properties across 100 different countries, special markdowns on cruises and tour packages, a vast network of helpful travel professionals, complimentary concierge services available six days a week, and more, 5SI enables travelers to go wherever they want, and do whatever they want, while still saving money and retaining their peace of mind.